The sales pitch for migrating software to the cloud is that the cloud is less expensive than running your own data center. And, while that is an accurate statement, it is really easy to break that reality. You can easily misconfigure your application instances or virtual hardware. You can easily over-estimate your needs and build an environment that costs more than you need. You can also lose business because you underestimate your needs and make your application run slowly because it is not fully available. Magalix has built a system to help eliminate these issues. 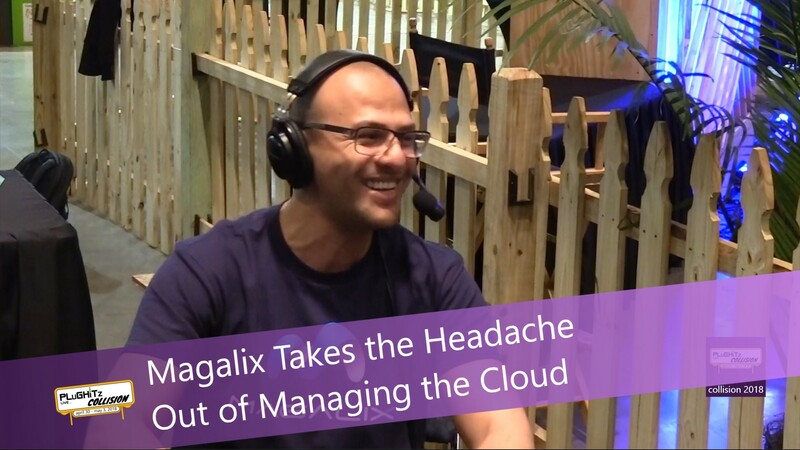 You connect the system to your cloud platform of choice: Microsoft Azure, Amazon Web Services, or Google Cloud, and Magalix helps you correctly configure your instances for your actual needs. The system is able to watch your actual real-world usage, and adjust the specs to meet the current needs. For example, if you get a spike in usage every Friday at 4:45pm, Magalix can learn this behavior and begin the reconfiguration to a higher spec instance early enough that it is setup and switched over in time for your rush. And, if you get a random influx at an unexpected time, Magalix can instantly spin up duplicate instances, or whatever is needed to handle the load. More importantly, when the peak time is over, whether scheduled or not, Magalix will bring down your instance to a lower mode that is capable of handling the lower usage model. This is important because it allows you to only pay for the system requirements that you are using at any given moment, as opposed to the standard model of creating an environment that can handle the high traffic and paying that amount all the time, manually creating a schedule and hoping it works, or being not fully available. This is a must-have add-on for anyone working in the cloud. Magalix is available now for Azure, AWS and Google Cloud.